While many cities in the USA are home to craft breweries, few can compare to San Diego, the California craft beer capital. 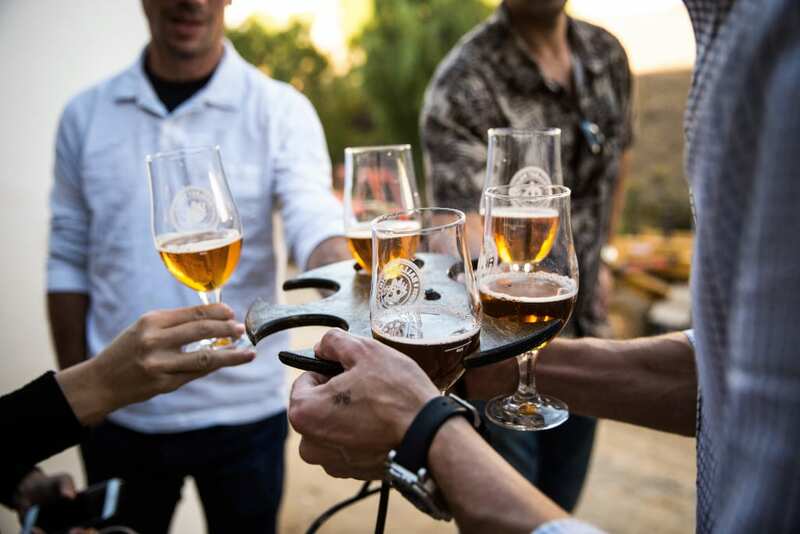 More than 100 craft breweries reside in San Diego, including industry leaders Stone Brewing and Karl Strauss Brewing Company, which launched in the city. Check out below five of the best craft breweries in the city. Founded in 1996 in northern San Diego, Stone Brewing (see cover photo) has developed into one of the largest craft breweries in the USA. The goal is simple – create outstanding beers whilst maintaining a commitment to sustainability, ethics and the intricate art of brewing. 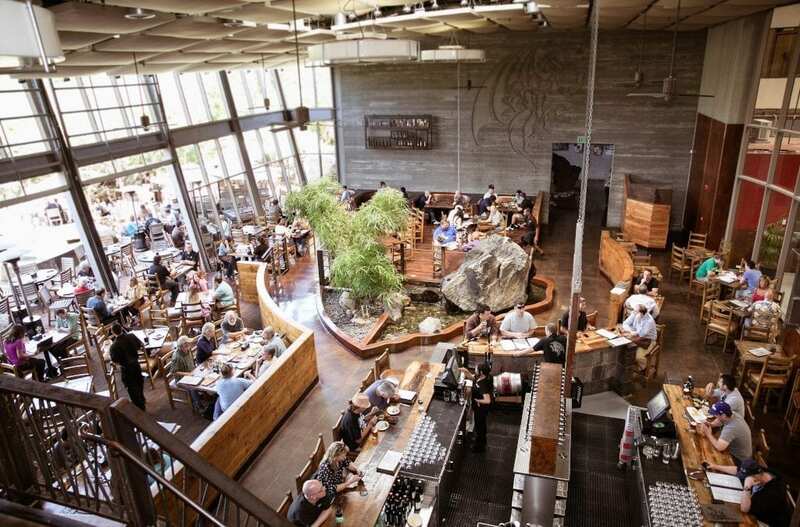 Stone Brewing now has multiple breweries, tap rooms and gardens in San Diego as well as in Berlin, and those who have a taste for it can order beers online. Created by college friends Chris Cramer and Matt Rattner, Karl Strauss Brewing Company was one of the first craft breweries in the city. Since its opening in 1989, the award-winning brewery has produced hundreds of types of beer that vary in strength and flavour. Karl Strauss Brewing celebrates its 30th anniversary this year. Yo discover more about craft beer, why not visit the Great American Beer Festival? Proudly holding the title as the first gay brewery in the world, Hillcrest Brewing Company produces a range of craft beers with tongue-in-cheek names, such as Banana Hammock Scotch Ale and Crotch Rocket Irish Red. Diners can pair their pint with a freshly-baked pizza, spicy wings or fresh salad. Hillcrest Brewing Company also hosts regular specials such as happy hour, two-for-one Tuesday’s and bottomless Saturday’s. 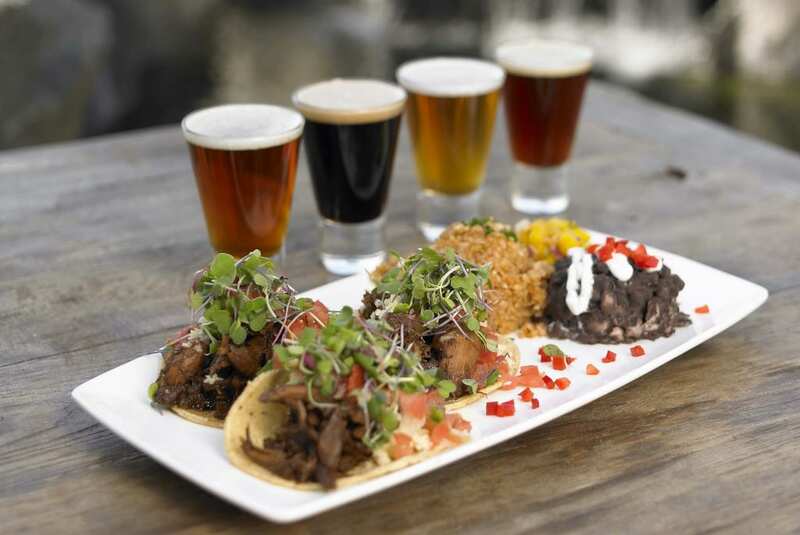 Located in the heart of Little Italy, Ballast Point Brewing Company offers great food and a vast selection of craft beer, with a brand new intimate dining area. Visitors can book a spot in the private Kettle Room, nestled in the tasting room of the on-site brewery. Surrounded by an eclectic array of wall art, the dedicated table service provides guests with four outstanding courses paired with award winning beers. Dating back to 1913, Mission Brewery closed during the first year of Prohibition but was resurrected in 2007 by local craft beer connoisseur, Dan Selis. The award-winning brewery offers a range of lagers and IPAs as well as an expansive tasting room. Located in a former bread factory, Mission Brewery is one of the most historic breweries in the city.